2017 Prices All Juice 23L. Available Year Round. The Mosti All Juice are packaged as 23L of 100% juice with no water added. They are blended and balanced to allow the beginner as well as the serious winemaker to produce a good quality wine every time. Mosti All Juice products are made on their own as per the instructions, added to grapes to make a second run or used to re-ferment a past vintage that needs refreshing. Prices subject to change. 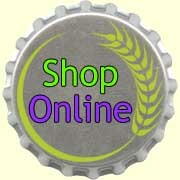 Please call 604-473-9463 or 1-866-55GRAPE for current pricing and stock. 2017 Prices Master’s Edition 23L. Available Year Round. 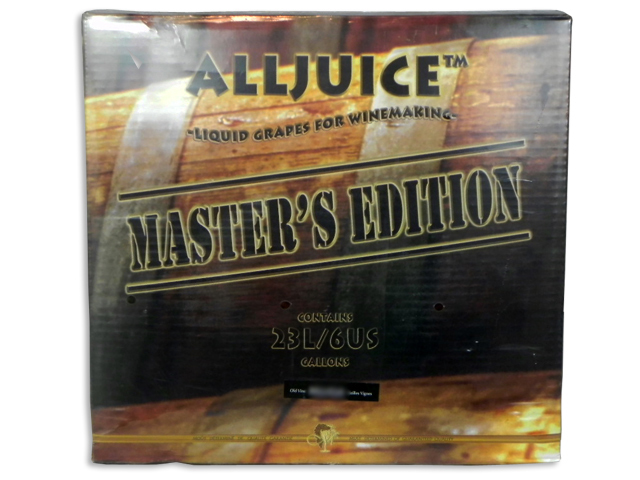 AllJuice Master’s Edition is the premium line sourced from North America, South America, and Europe. Old Vine (abbreviated “OV”) varieties include an AllGrape grape skin pack. Enable a beginning winemaker to complement their winemaking skills and patience to make wine with ease. All ingredients required are included. No need to add water! All costs are established up front. What is an All Juice? During the harvest season, a large quantity of grapes are harvested at optimum ripeness and pressed under supervision. The resulting juice is then analyzed, balanced and adjusted to reach the best standards. This juice is then stored in temperature-controlled refrigerators. Using the modern technique of flash-pasteurization, the fresh juice is then biologically stabilized (neutralizing wild yeast and bacterial flora) and is immediately packaged under aseptic conditions to ensure its shelf stability at normal temperatures. The 23L sterile musts retain all the organoleptic qualities of fresh juice but are available in simple packaging year round. 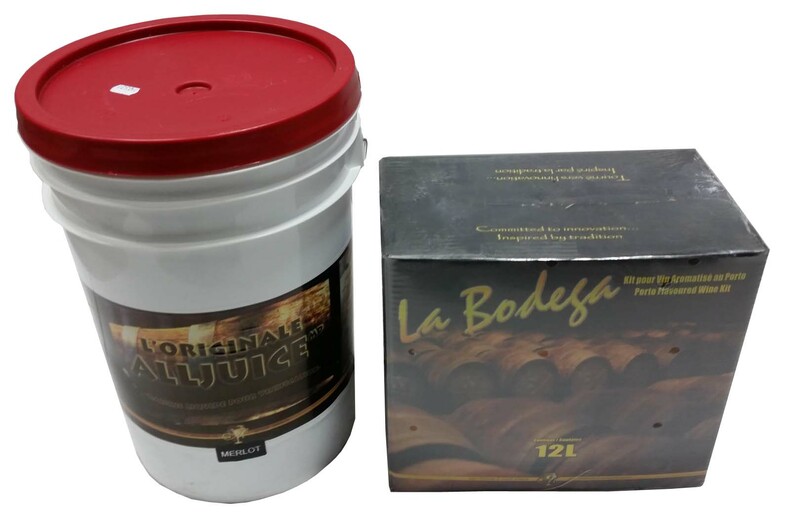 The sterile juices are available as varietal or as a blend of two varietals (due uve) grape juices carefully prepared to bring out the utmost in combination of quality and characteristic from the chosen varietals. The 23L sterile juices are blended and balanced to allow the beginner and serious amateur winemaker to produce a collection of most enjoyable wines. These natural full juice products have no water added and require no water to be added. All 23L pure juice pails include add packs and instructions. No malolactic fermentation is required. All juices are from Italy, California or otherwise noted. The distinctive character of each style of wine is noticeable from the bouquet even while making the wine and will become more pronounced as the wine is allowed to age in the bottle. While you may enjoy some of the varietals after 3 to 4 months in the bottle, you will be rewarded by the quality of the wine that develops after a minimum period of 6 months bottle age. In a second run wine they will provide a good foundation.